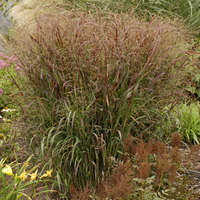 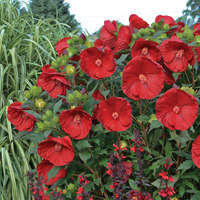 Bright red, single flowers are produced on tall, sturdy stalks in midsummer. 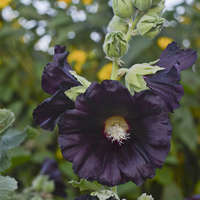 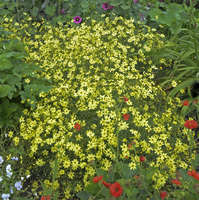 For over 18 years, Jelitto worked to develop a consistent strain of stable, straight color, single flowered Hollyhocks. 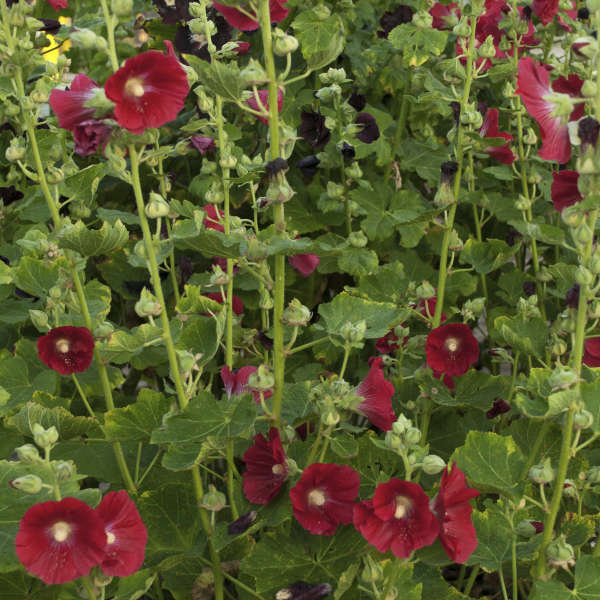 The Alcea rosea Spotlight Series was introduced by Jelitto in 2010 with multiple single color strains including deep black-purple, red, pink, yellow, and white. 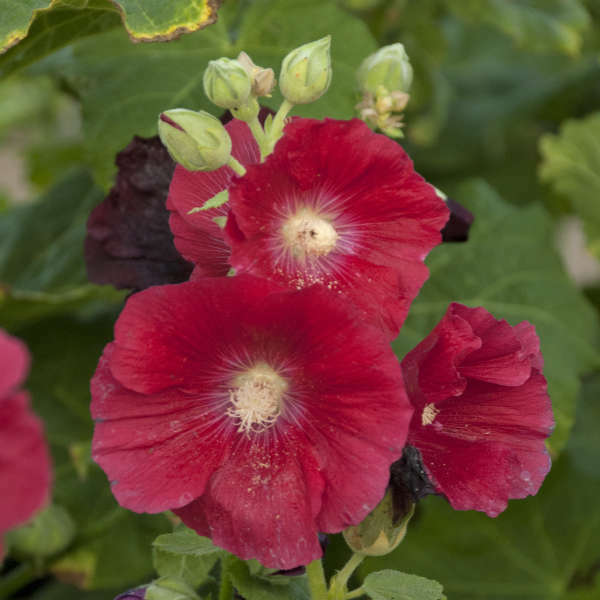 Other than their fabulous blossoms, one of the best traits about this series is that the plants are truly perennial, not biennial. 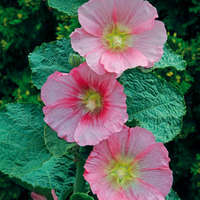 Did you know that Hollyhock flowers are edible? 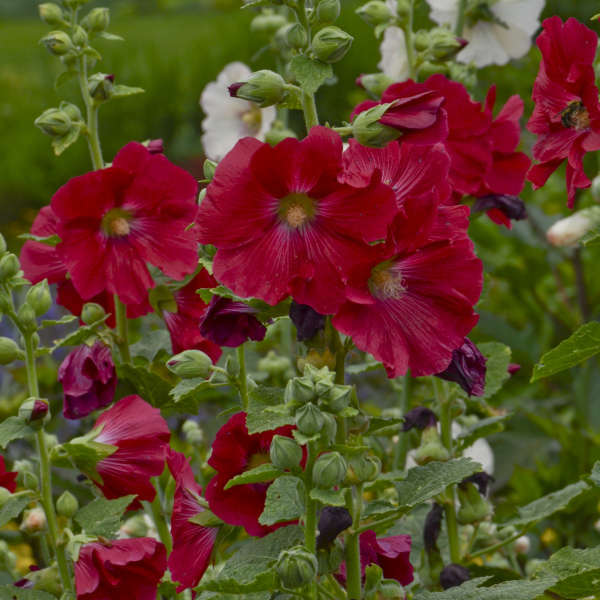 Though they don't have much flavor, they make a showy edible garnish for summer dishes.